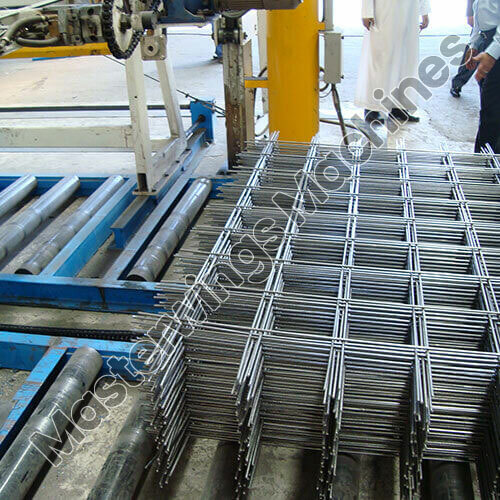 We offer a complete range of products to our customers also includes welded Wire Mesh Machine for concrete reinforcement. These are known for their increased performance output, fast operation and low maintenance cost. 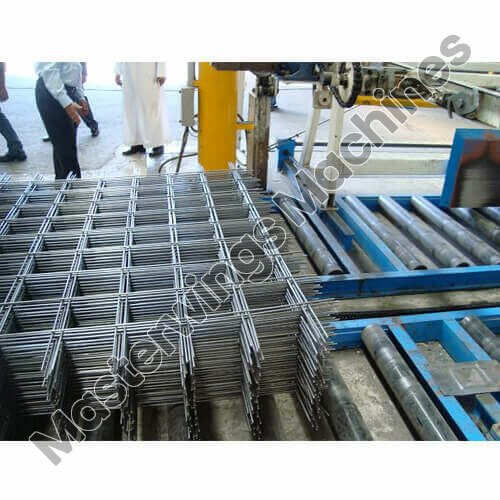 In addition to this, Concrete Reinforcement Mesh range is also manufactured according to the clients requirements and can be delivered within the committed time frame. Gaining expertise in the present industry, we are offering a quality range of Welded Wire Mesh Plants for Reinforcement Mesh(BRC) - MWM - 250 BRC (4.0 mm - 8.0 mm) to our clients. This machine is used in different sectors as it easily gets assembled with welding machine, coiling unit and spooling unit. The processing is done in accordance with industry norms and standards in collaboration with cutting edge technology. Highly acclaimed in the present sector, this Welded Wire Mesh Plants for Reinforcement Mesh(BRC) - MWM - 300 BRC (4.0 mm - 12.0 mm) is designed for manufacturing of mesh of different specifications. The wires are welded beautifully to offer different shapes and hence, are used for the fencing purpose at schools, colleges, industries and gardens.